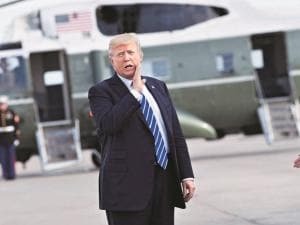 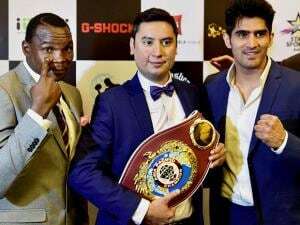 The bust-up at a pre-event face-off more than a decade ago between Mike Tyson and Lennox Lewis in Memphis set the template for the kind of brouhaha, which is mandatory for promotion of a marquee bout. 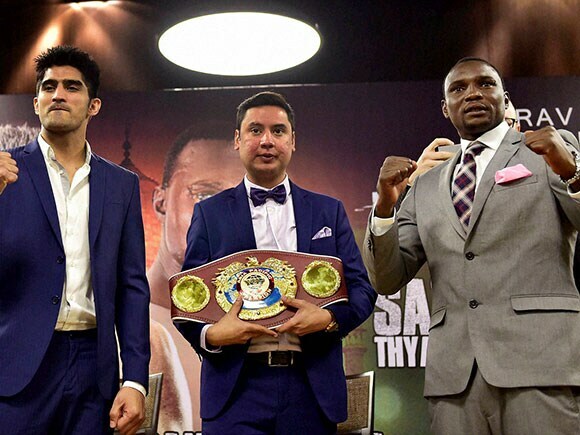 And if Cheka's off-the-ring verbal volleys are anything to go by, the Olympic bronze medallist has a fight in hand. 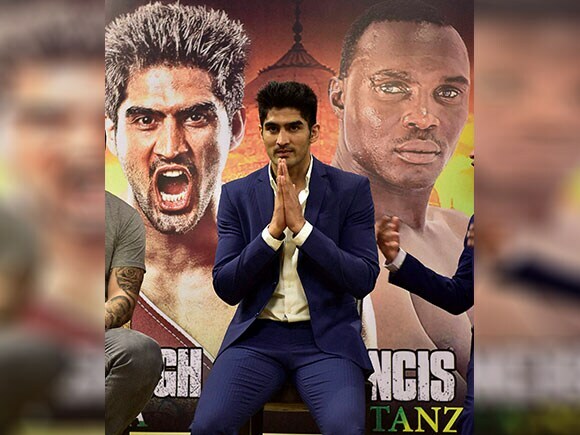 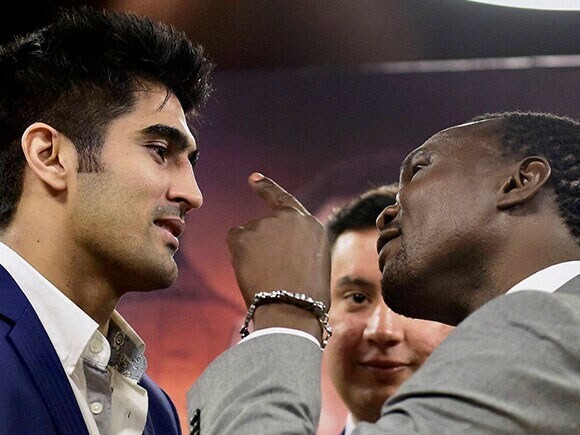 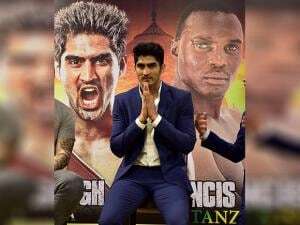 Pro-Boxing does not mind tall claims, but Vijender was more guarded in his reaction.